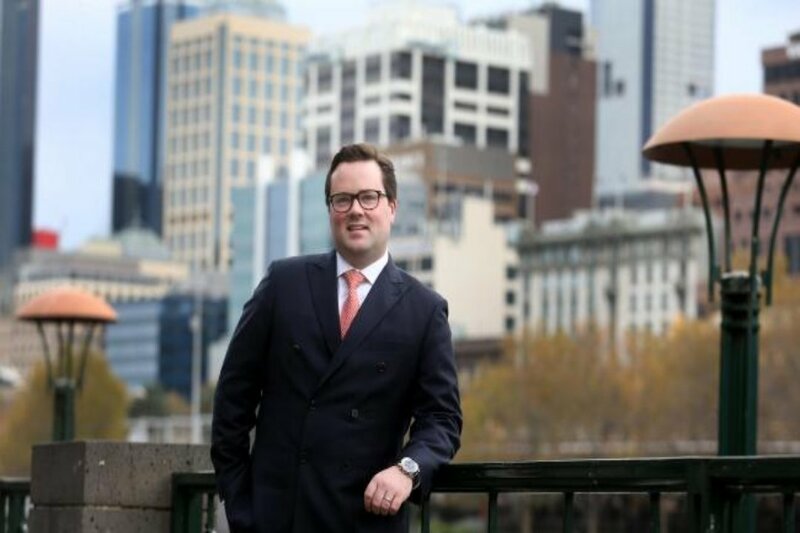 The Asia-focused alternative ­investment fund manager OCP Asia has emerged as the backer of a suite of new apartment developments in Melbourne suburbia by property developer the Steller Group, which now has about $3 billion worth of projects on its books. The equity injection from the Asian credit-oriented investment and property fund manager will help Steller, which is run by ­Nicholas Smedley — the son of former Colonial and Mayne CEO Peter Smedley — deliver about $800 million worth of apartments across ­Melbourne’s south eastern ­bayside suburbs from Richmond to Frankston. The group also has a venture with an APN Property Group-managed fund known as the APN Steller Development Fund, which backed has backed six Steller ­developments. The partners in the fund have just received construction finance approval for the first phase of the APN Steller Development Fund pipeline. Nicholas Smedley formed Steller, which focuses on oversized apartments for downsizing couples in suburbia, just under a decade ago with partner Simon Pitard. Mr Smedley said Steller has picked its niche in the market. “We see people bringing investor stock into an owner-occupier market, especially in the south eastern suburbs. I can point to three or four locations where there are other developers within 100m from us; they bought the same time as us; we have sold all our apartments and they are still trying to obtain pre-sales,’’ he says. The former investment banker says he still turns regularly to the best piece of advice he ever received from his famous father. “It was when I was 18 trying to work out investment properties. And he gave me some back-of-the-­envelope calculations to help me do affordability calculations. I still do that same crosscheck now at Steller even though we now have five-page long excel spreadsheet feasibilities. I still break it down to the basics of rental income, yield and debt servicing,’’ he says. For the future Smedley says Steller, which also has its own construction arm, will simply stick to what it knows. There are no plans to leave Melbourne or go abroad. “Yes we have gone on a strong growth trajectory but each time we have grown we have taken stock and assessed the business. We don’t want to be building ­towers in the CBD. “We focused on oversized, owner-occupier, medium density developments. 60-100 units per site. We are comfortable continuing to do those sort of developments,’’ he says. A float remains an option for the future, but not for the ­moment. “That is always something in our medium- to longer-term strategy. Whether we would do that is a different story,’’ he says.